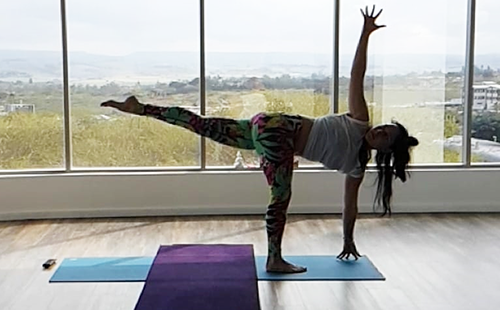 They Yoga Studio is situated in the heart of Ballito, with beautiful inland views. 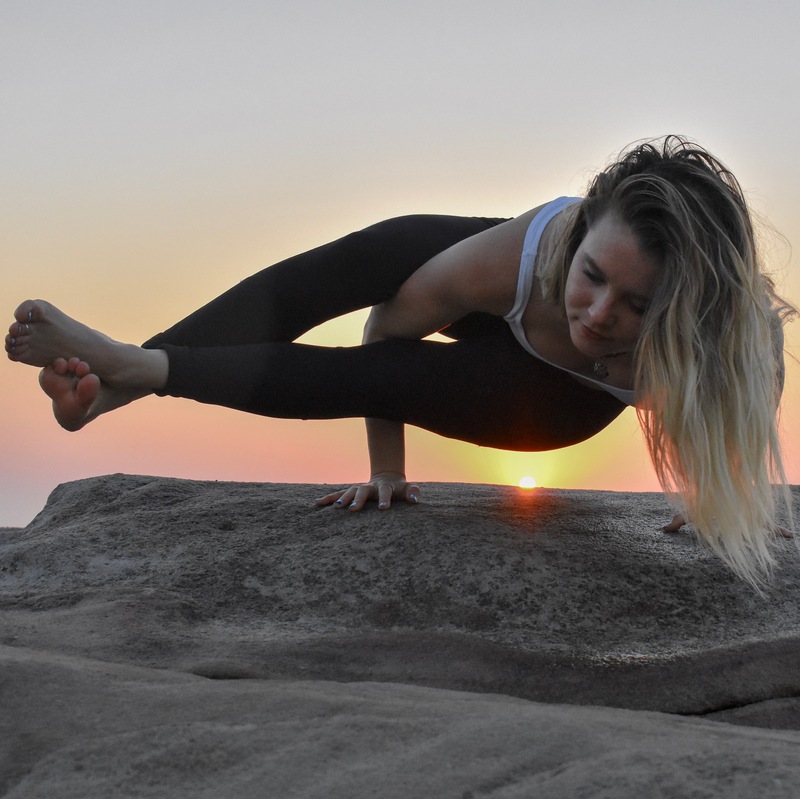 Studio Owner, Lauren Stanton, has created a happy and holistic space where we can all share our passion for yoga and healthy living. 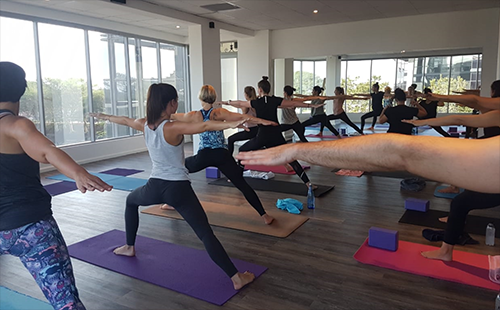 The Yoga Studio welcomes all beings, whether you are young or old, fit or unfit, experienced or brand-new to the practice. We cant wait to see you on your mats. 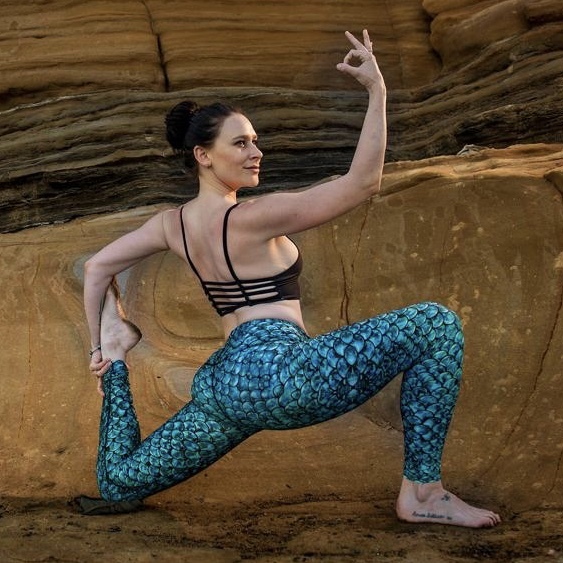 How Hot is our YOga? 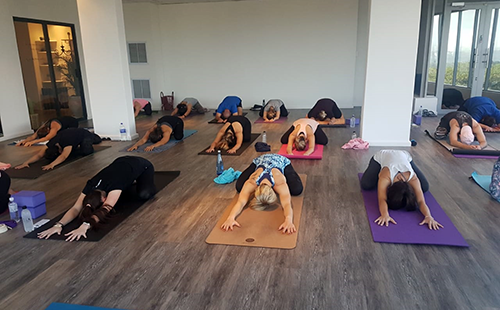 Our Hot Yoga classes are not unbearably hot, and we don’t use a humidifier, as we want you to maintain steady breathing throughout the class and allow for you to cultivate your own internal heat through steady breathing. We set the heater to stay at 30°C in the studio and during the practice the temperature in the studio fluctuates between 34°C and 38°C. The heat helps to gently warm the body quicker. It is important that the body is warm before flowing and moving into deeper postures. The heat helps prevents injury and allows the body to move more deeply and safely into postures than before. Most of our classes are heated to help detoxify your body, soothe the nervous system, increase your flexibility and boost your mood.